Our April 2019 edition of the ‘Inside 18’ Newsletter, has now been published. 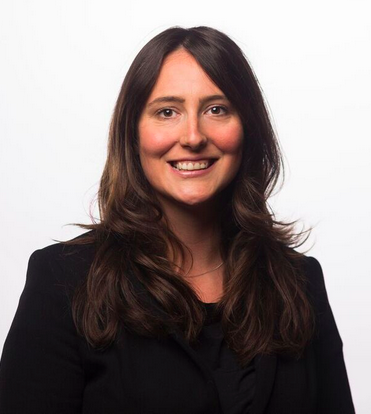 Gemma McGungle is a member of the Civil and Personal Injury Department dealing with higher value PI and serious injury cases. She also has an increasing interest in Court of Protection work; not least given the overlap between her specialisms, and is regularly instructed in inquests (with and without a jury) and costs work.